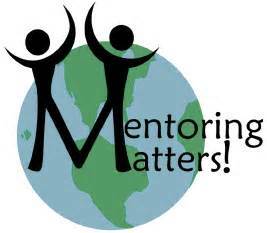 "Preparing You for the Next Phase of Academic Leadership"
Mentoring matters. Leadership matters. Opportunities for professionals in higher education to receive both mentoring and leadership certainly matters. 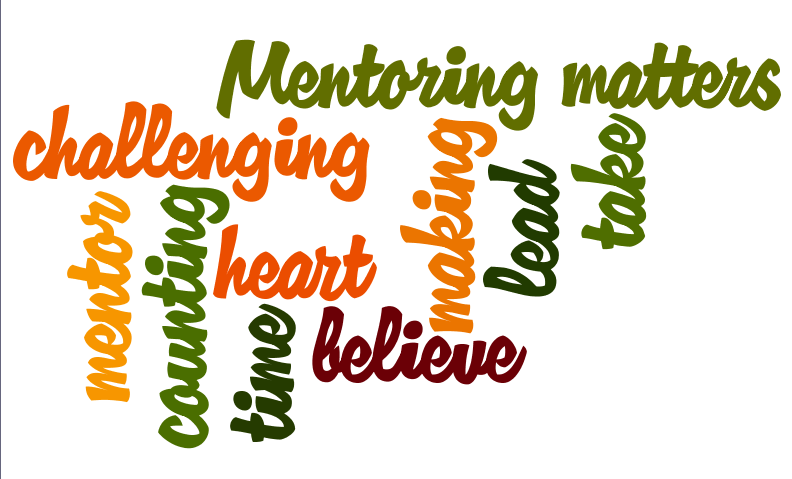 As I reflect on the role that the Leadership and Mentoring Institute (LMI) has had on my career, I have come to realize that the “I” or the individual has limits. This realization has developed in part because of my exposure to African American professionals in higher education during the summer of 2003 at Savannah State University where I gathered with the inaugural class of LMI. I have carried with me many lessons from that summer of 2003, which also marked the end of my first year as a tenure-track Assistant Professor in an academic home department that did not have any African American tenured faculty. I have a number of LMI learned lessons applicable to my 14- year journey from an untenured Assistant Professor to a Full Professor of almost five years; here in this blog, I offer one of those learned lessons that I hope may be used by others to position themselves on a path to achieving success: passion. 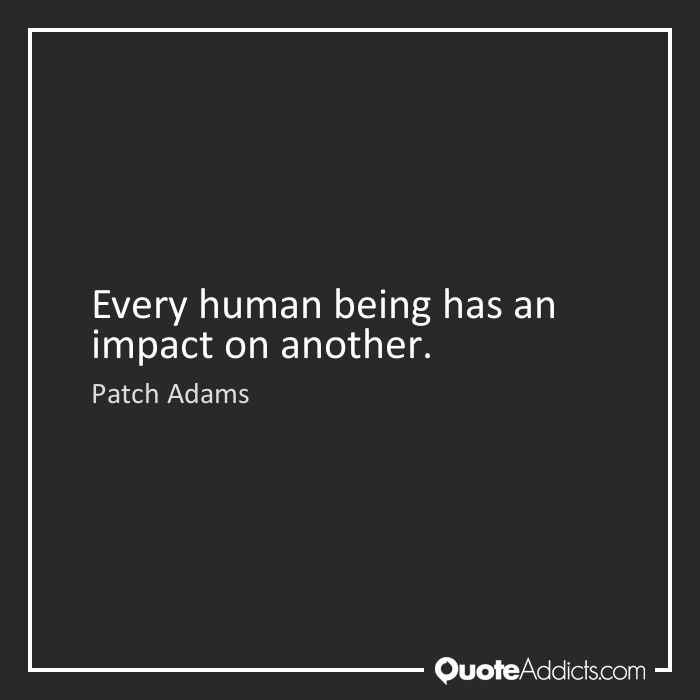 In a LMI session facilitated by Dr. Joseph Silver, Sr., we viewed the movie Patch Adams. The central character in the movie allowed his passion for medicine to guide his interaction with patients. His passion for the field of medicine allowed him to move against the grain of established professional practice in order to create new approaches to healing that focused on the health of the whole person rather than the illness or disease itself. From that session, the salient point that I took after viewing the movie was Dr. Silver desired for us to see that we should allow our passions in higher education to direct our professional activities. Once passion is placed at the forefront of an agenda, the work required to move that agenda forward becomes meaningful regardless of the resulting outcome. 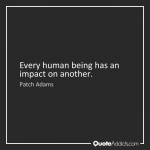 I was aware of the importance of the concept of pathos as it relates to persuasion in both speaking and writing and realized it was similar to the concept of passion as presented in Dr. Silver’s LMI session. However, that LMI session allowed me to see the application in a new manner that I immediately began to use as a guiding factor in my professional pursuits as a young, tenure-track African American male professor. I aligned my love for written communication, online teaching technology, and African American culture with professional objectives that both mapped onto and met University guidelines for promotion and tenure. When I began working on my portfolio for tenure and promotion years later, I was able to present an authentic and meaningful set of accomplishments that helped me to become—as far as I know—the first tenured African American male professor in my department. The mentoring I received by participating in LMI has carried me a long way; without the opportunity to learn about higher education from seasoned professionals in 2003, like Dr. Joseph Silver, I am doubtful I would have been able to envision and to execute a meaningful and passionate career agenda as an African American in higher education. There is a glass ceiling in higher education that prevents African-Americans and other minorities from climbing to senior administrative and tenured faculty ranks. The few minorities in the junior ranks are often isolated and lack support needed to be successful. The Black Caucus of the former American Association for Higher Education sponsored several Summits on "Blacks in Higher Education" to gather data and propose ideas to address this problem. The Leadership and Mentoring Institute (LMI) for AABHE members and other African-Americans is an effort to help professionals acquire the requisite information and skills to prepare for senior administrative and faculty positions.